I can hardly wait to see what the Eco Chic Design Award Show 2015 will bring. The good news is, I don't have to and neither do you. 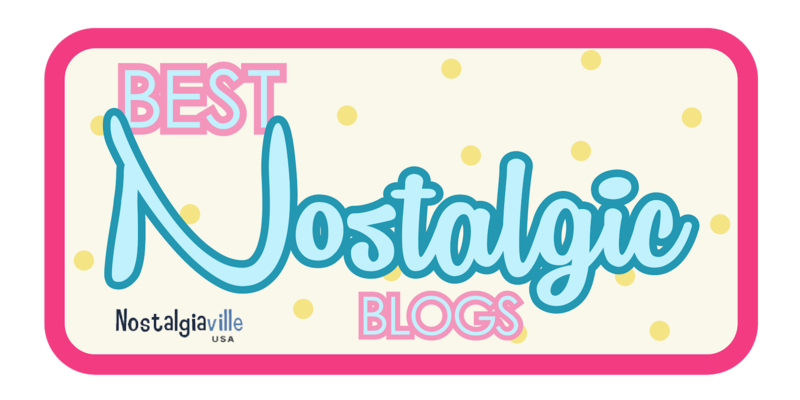 I've got an exclusive interview with two of the finalists, right here on my blog! I'm excited to be sharing interviews with two women from Southeast Asia, my neck of the world. I hope I'll have a chance to meet them, too. First up, I'm pleased to introduce Laurensia Salim from Singapore. Tell us a little about yourself. How has growing up in Singapore shaped who you are? Before I went to Singapore, I grew up in a beautiful small city in Indonesia called Lampung. In Lampung, fashion is something unusual to learn. 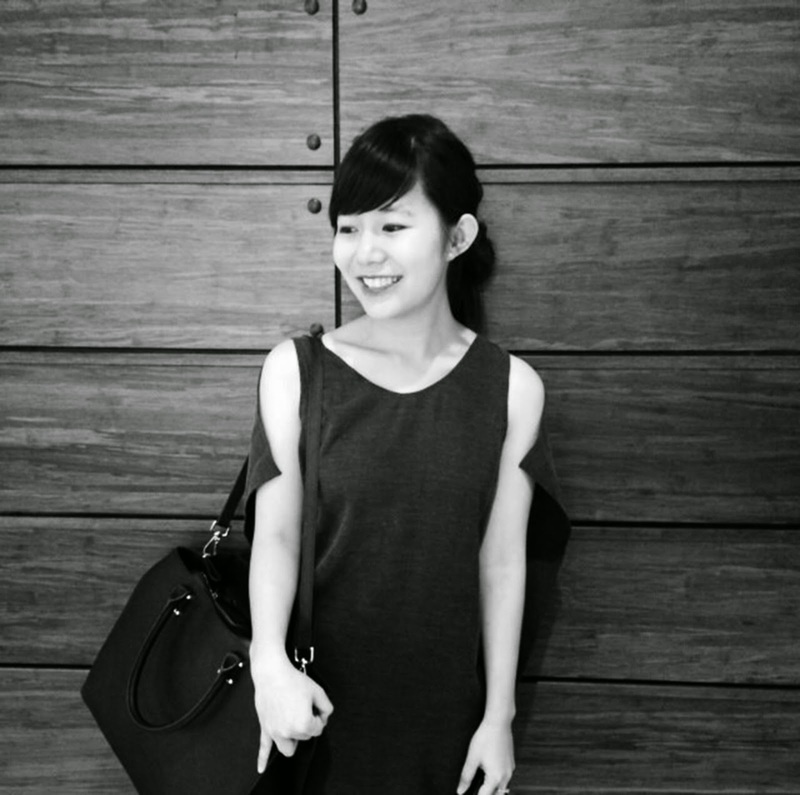 Then, I moved to Singapore, where I can learn fashion in a modern, lively and well-coordinated city. I become more hardworking as this city taught me how to be become more professional and hardworking so I can achieve my goals. I have been interested in fashion since I was young, around 9 years old I think. My interests came naturally as I love to doodle on the back of my notebooks in class. I love to doodle persons wearing clothes that I like. I started watching fashion related channels and reading fashion magazines when I was in middle school. Then, I nagged my mom to enroll me in a fashion school for me to learn more about fashion. I get my fashion influences mostly from what my mood is when I design my clothes. From there, it develops to inspirations. I like it when there are contrast and harmony in my clothes. I also like to see living creatures and sceneries to try to find certain silhouettes to use in my designs. I started to learn about sustainability in fashion from my school. They are the first who introduced me to sustainability in fashion. 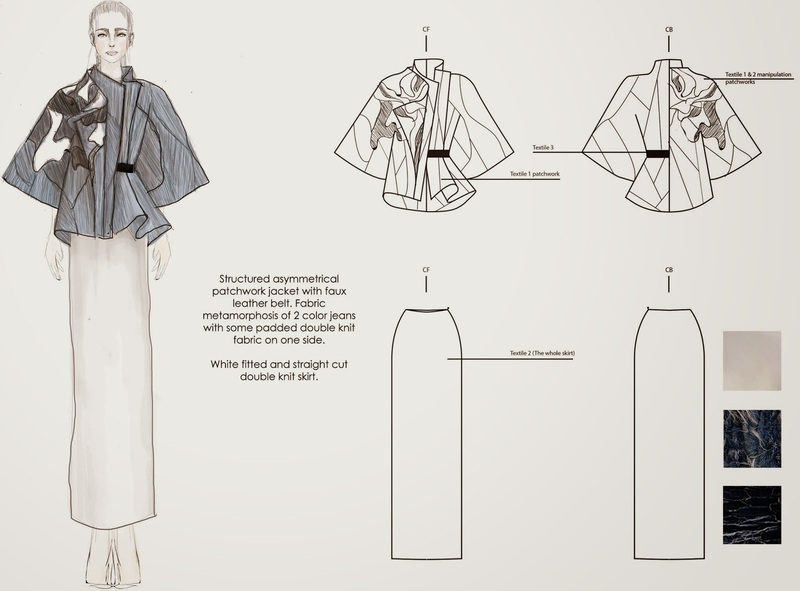 After that, I joined a sustainable fashion competition from Japan Creative Centre. From there I learned to put into practice what I have learned. The Eco Chic Design Award has also helped me a lot during my learning process from their guidelines and videos in their website. During this journey, I have learned to be more considerate when I need to design my collection. 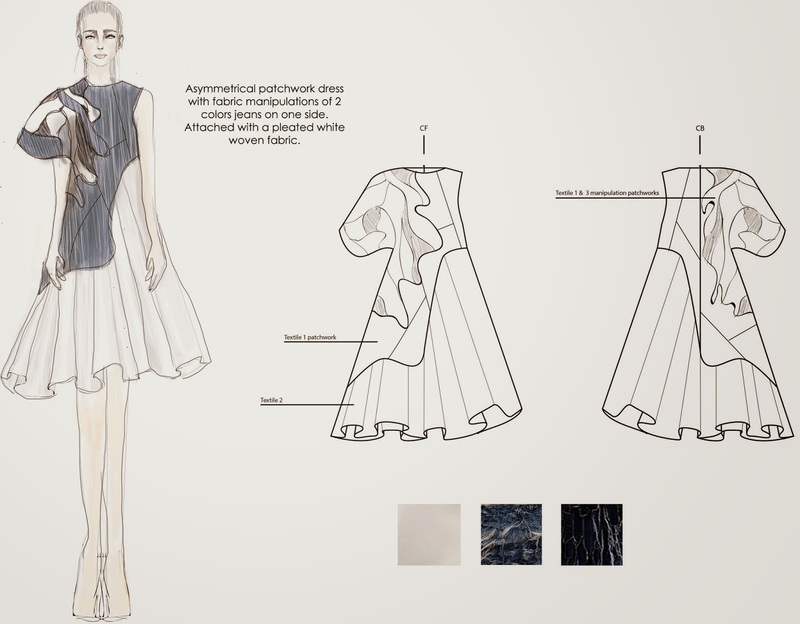 I learnt more about sustainable issues in fashion from joining this competition. These issues are something that I have learnt in class, but from joining this competition, I can know more about about the reality as well as the issues. My theme, is ‘The Sea and its Creatures’, and I want to try to reflect to the public a beautiful harmonious sea. I am inspired by how diverse sea and its creatures are, and how in the end, everything just comes beautifully together. I reconstructed secondhand jeans and up-cycled extra yardage fabrics from a corporate clothing company in Singapore. I love to hear about what inspires creativity and the process of how designs are created. I am really looking forward to seeing Laurensia's designs come to life.